The gateway to the Historic Half! 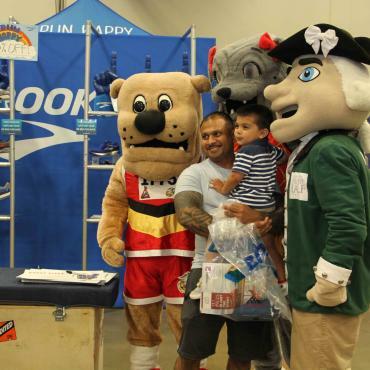 At the Healthy Lifestyle Expo presented by VA Runner, Historic Half Weekend participants pick up their packets including the official bib with timing device, competitor shirt and event program. Runners and supporters stop by selfie spots, meet celebrity guests, hear from experts in Speaker Square and visit over 60 vendor booths covering a range of fitness activities, wellness products and active interests. Friday, May 17, 2019 from 4:00 p.m. to 8:00 p.m.
Saturday, May 18, 2019 from 9:00 a.m. to 6:00 p.m.
Expo opening ceremonies commence at 3:30 p.m. on Friday. 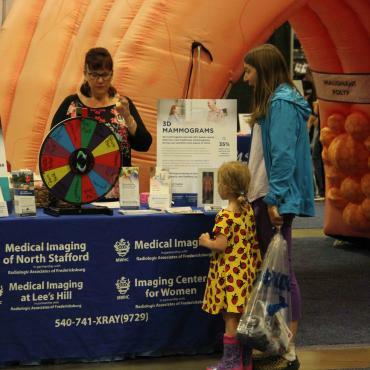 Located within Central Park shopping area and adjacent to Wegmans, the Historic Half Healthy Lifestyle Expo boasts plenty of free parking is available. 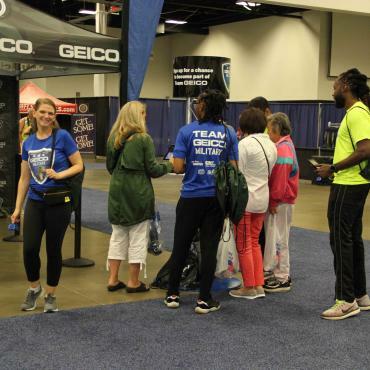 Signup for a chance to be on Team GEICO Running at the GEICO booth. 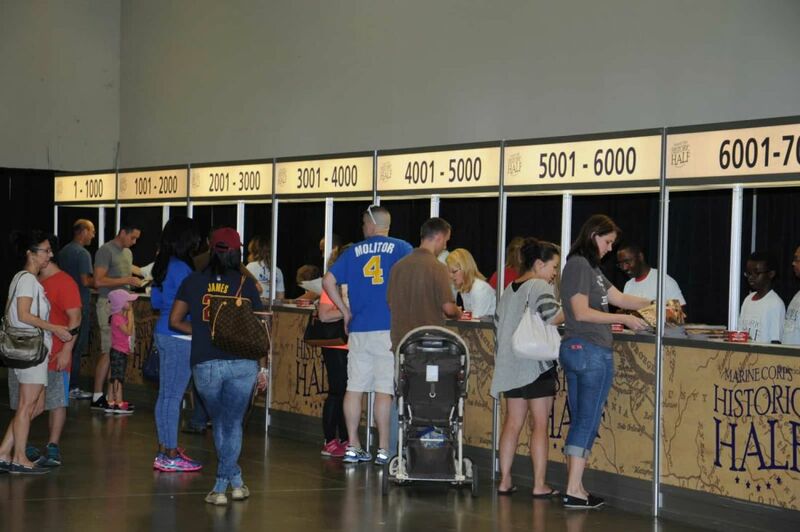 All Historic Half Weekend participants are required to attend Packet Pick-up, located within the Healthy Lifestyle Expo to obtain the official bib with timing device and technical competitor shirt. Runners are required to bring the e-Card and a photo ID to Packet Pick-up. e-Cards are emailed to all participants in the weeks prior to the event. 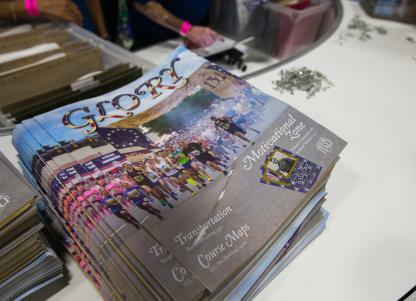 Runners are highly encouraged to pick up their own materials and verify personal information. 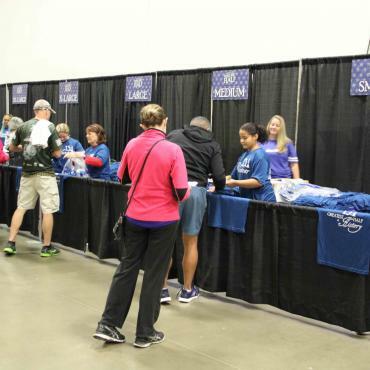 For runners unable to attend Packet Pick-up, proxy pick-up is an available option. 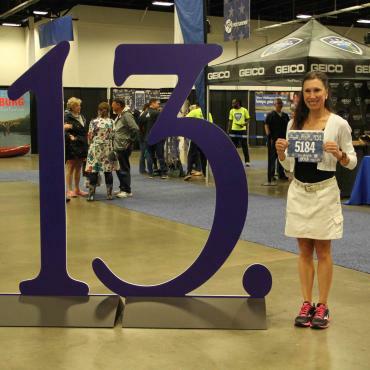 Runners may designate an individual to obtain their bib and event materials. The individual picking up the bib for a registered runner must present a hard copy of the completed e-Card with a copy of the runner's photo ID, as well as a copy of his/her ID. Please be sure to obtain the runner's preferred shirt size. e-Cards are emailed to the registered runner before the event. Parents may sign waiver and retrieve packets for their children under 18 years of age. Packet Pick-up is not available on event morning. 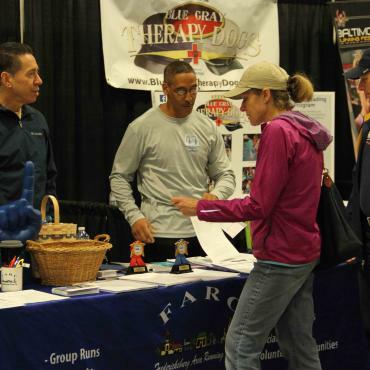 Connect with a motivated crowd at the Historic Half Healthy Lifestyle Expo! 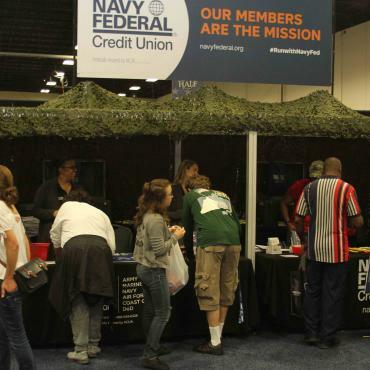 Sample, sell, promote, and demonstrate to more than 25,000 runners and guests from the national capital region, over 35 states and all branches of military. Held indoors, the Expo is free to the public, and conveniently located near restaurants, shops, and Historic Downtown Fredericksburg. 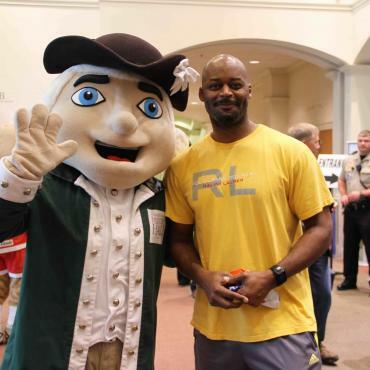 Take action to participate in Fredericksburg’s most impactful economic event and complete the exhibitor application form to begin the process of securing space at the Expo. A great spring weekend event with advantageously priced booths in a big time event setting. Located halfway between the capital of the US and the capital of the Commonwealth, Fredericksburg is a great spring weekend getaway. 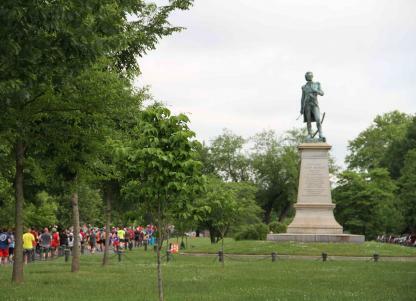 Come to #RunWithTheMarines, but stay for the shops, restaurants, historic sites and natural beauty. Don't wait until Historic Half Weekend, read the event program now!